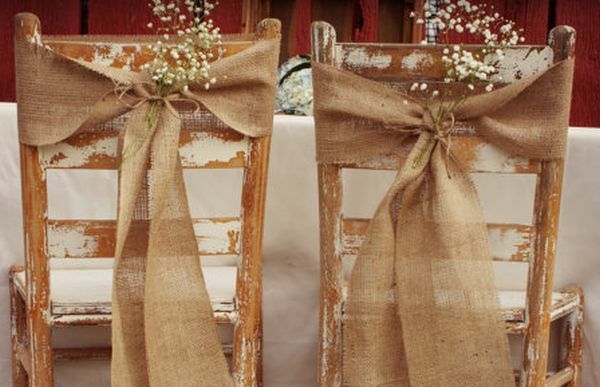 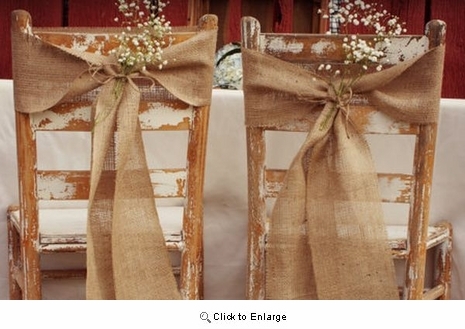 Country style natural burlap chair ribbon sashes. 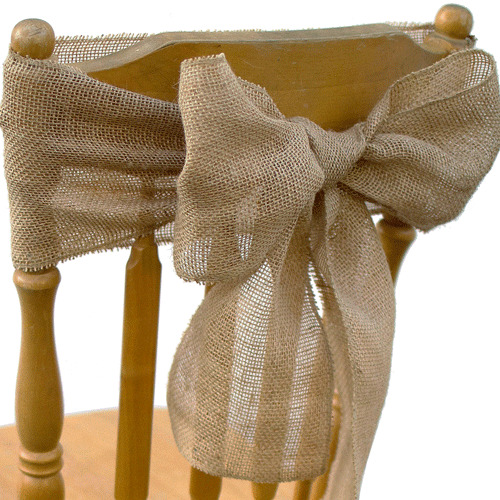 Made of 100% natural jute burlap with finished edges. 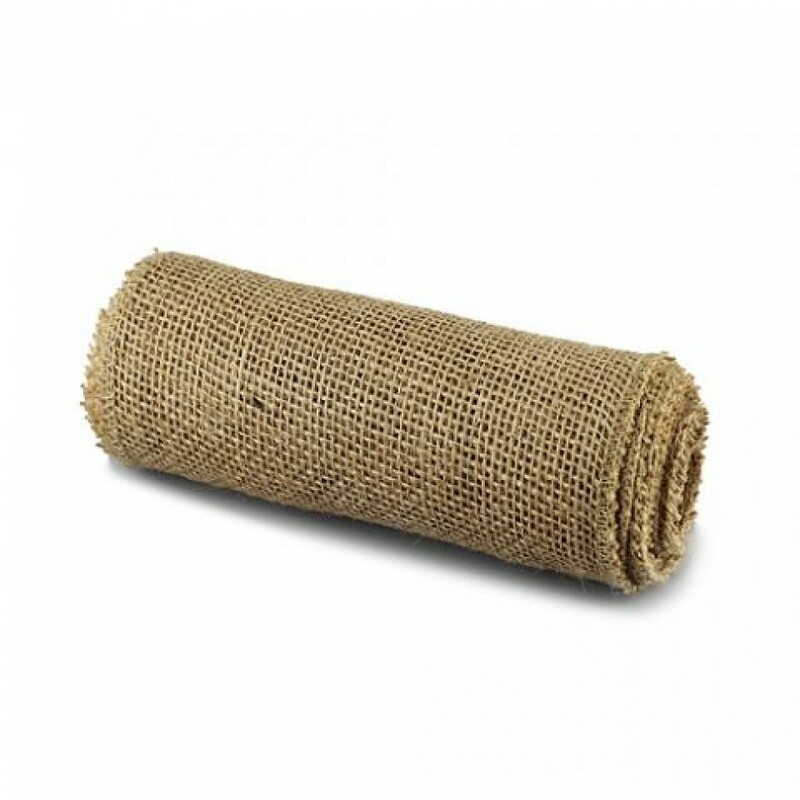 7 inch width x 3 yards.